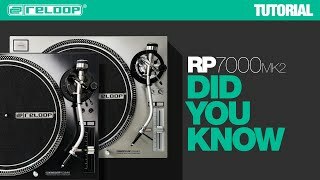 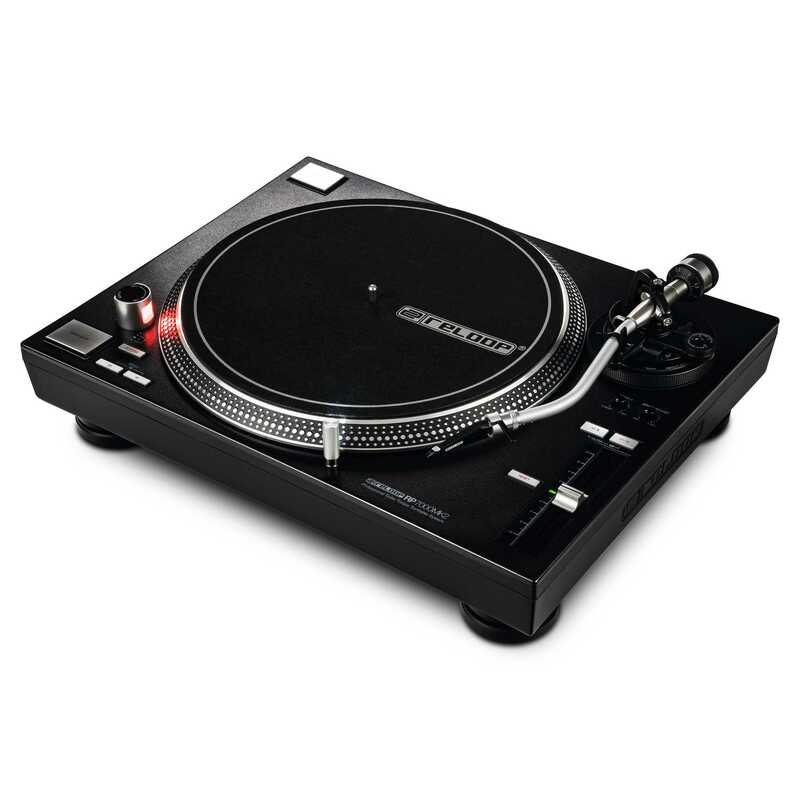 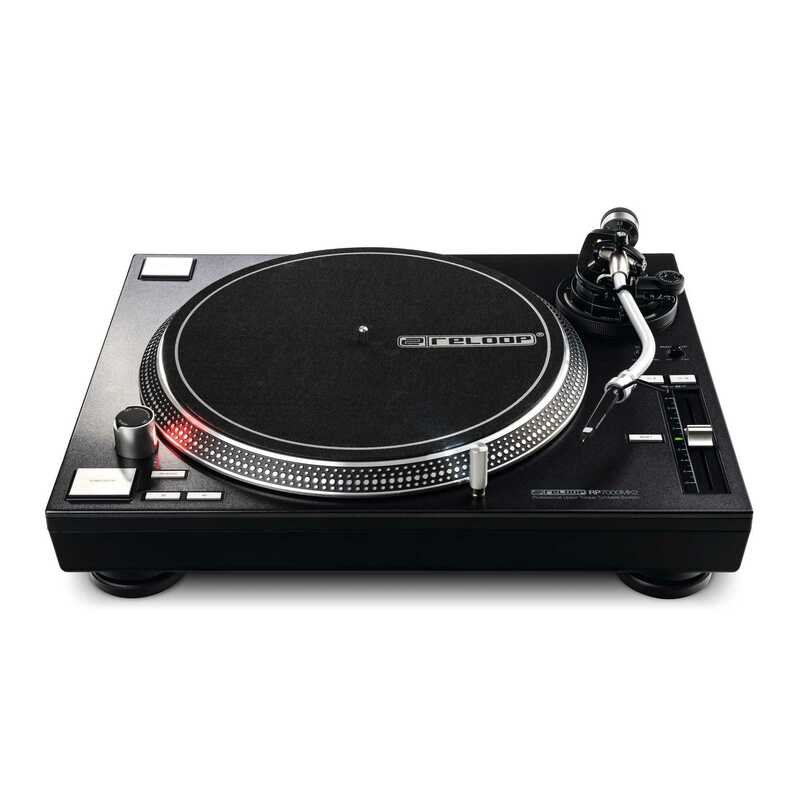 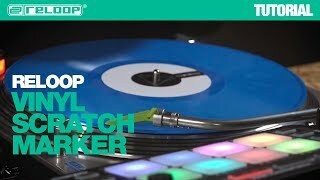 "Apparently the new Reloop RP-7000MK2 is the best damned turntable in the market according to reviews. 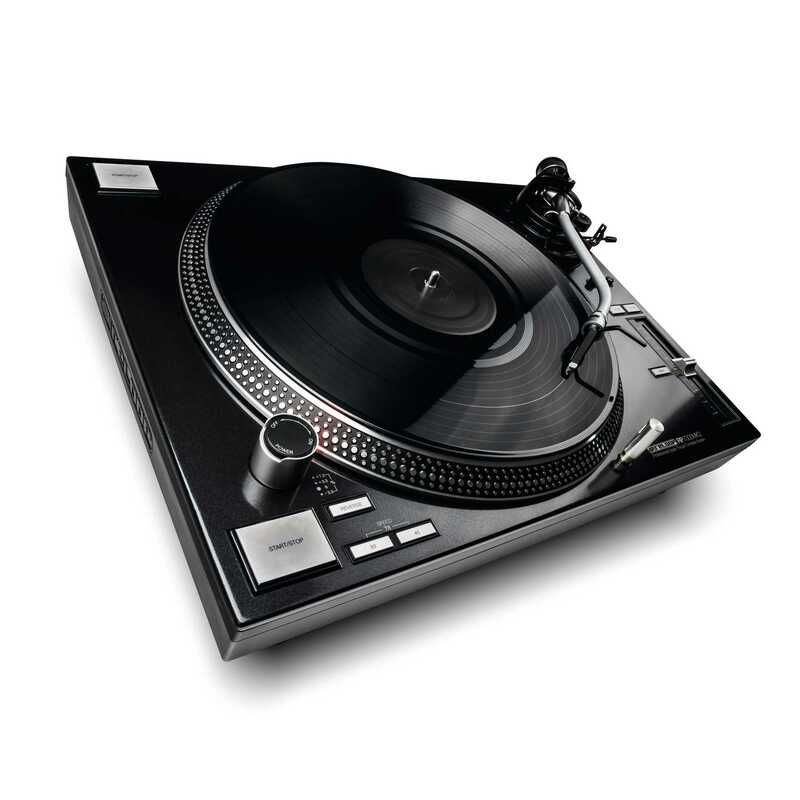 Indeed, looking at the specs, it has everything bar a straight arm and USB out that I might need. 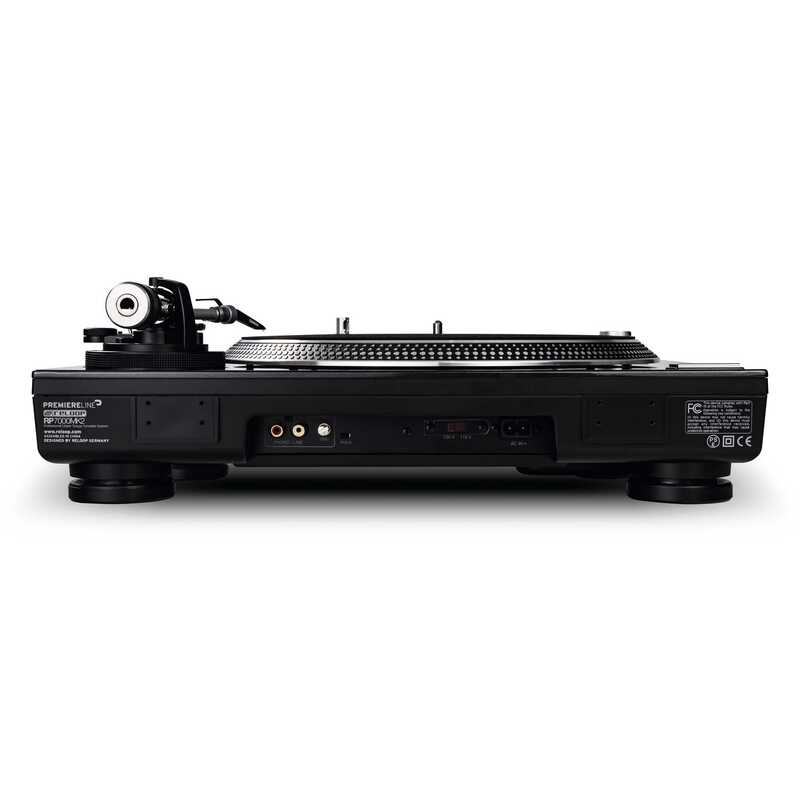 It is the most modern turntable with the best specs around." 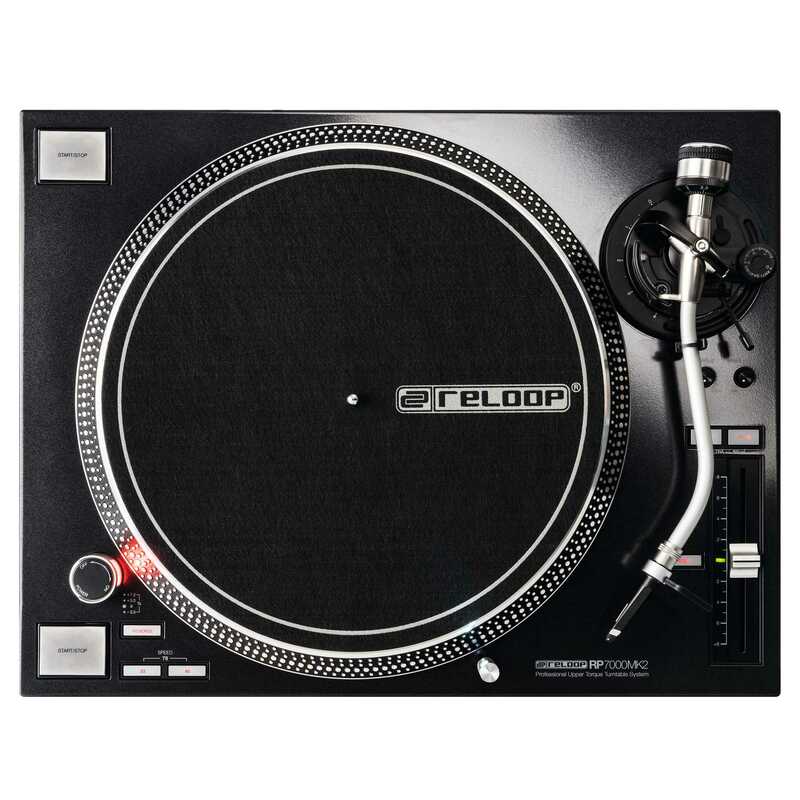 "I'd have no qualms recommending the Reloop. 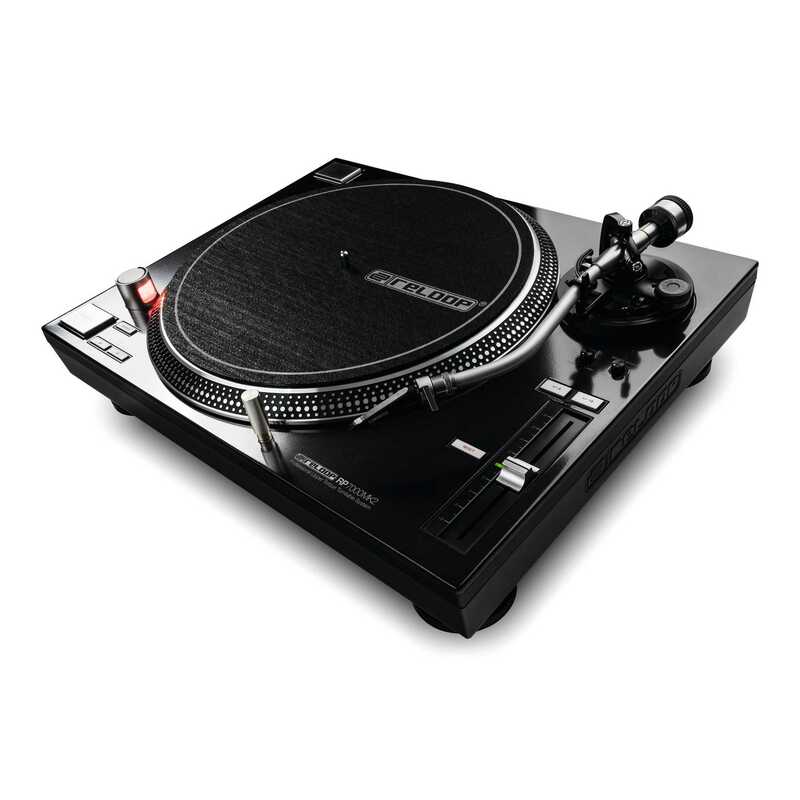 With a thick slipmat, decent cartridges and proper setup, beginners and the more experienced alike will feel comfortable, especially at this price point."